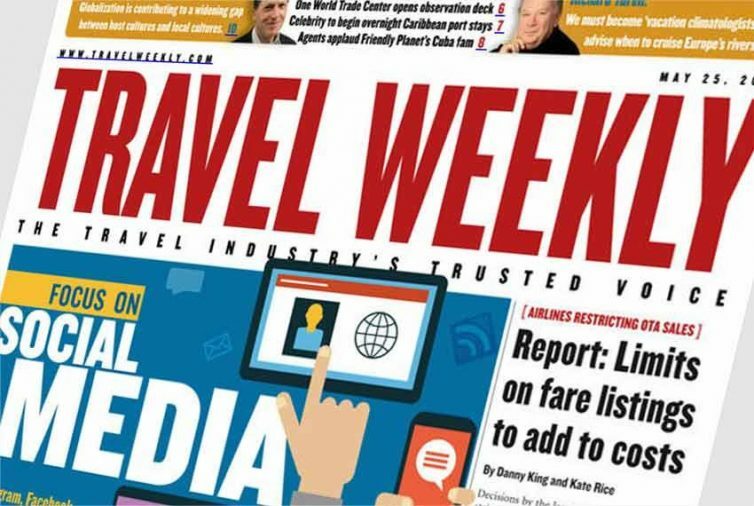 Travel Weekly report on Consumer Affairs Minister Jo Swinson, who has agreed to work with Brussels and the industry on reforming the European Directive on Package Travel following a letter from former Tourism Minister John Penrose. Consumer affairs minister Jo Swinson has agreed to work with Brussels and the industry on reforming the European Directive on Package Travel. Confirmation came in a letter to former tourism minister John Penrose who had requested she look into how the directive was holding back domestic holiday operators, and to “liberate” British resorts from some of its unnecessary burdens. Weston-super-Mare MP Penrose said: “It’s ridiculous that the same financial burdens should be imposed on firms offering inclusive trips to places like Norwich as though it was New York, and Stratford as though it’s Shanghai. “Because they have to pay an expensive bond if they market themselves as part of a package, many British companies are being unfairly penalised. The move comes ahead of the expected proposal for a new directive from the Commission in March. Swinson, replying to Penrose, described the situation as a “complicated issue”. “The latest indication we have had from the Commission is that, because they are very keen to make quick progress it is unlikely that they will propose radical change to the shape of the directive,” she said. “We think this will mean that they will not think to include the click-through model in the definition of a “package”, preferring instead to propose an information requirement to warn consumers that they will not benefit from the added protections in the directive and should consider insuring. “This is because with the click-through model there is unlikely to be a single entity at the heart of the arrangement, contractually, onto which the liability responsibilities could fairly be imposed. Swinson added: “In respect of covering domestic arrangements, we have argued that there is little evidence in the UK that domestic ‘packages’ which consist solely of accommodation and another ‘tourist service’ are a source of consumer detriment which is not covered by general consumer protection legislation. We therefore question the need for added protections in these circumstances. “As you observe, although we have encouraged excluding all domestic arrangements we understand that other member states would be unlikely to support such a blanket removal because of their different levels of domestic arrangements. “We will need to see precisely what the Commission proposes, and its justification in its impact assessment, before setting our negotiation position, but we will continue to argue in negotiations that the new directive should not place burdens on businesses where there is little evidence that it adds real value for consumers or business. “Getting the definition of a package right is crucial in terms of achieving the correct balance. “I appreciate that there may be benefits for the industry if ‘other tourist services’ were left out altogether and we would certainly like to see this element clarified. “We must also bear in mind that these other elements sometimes account for a considerable proportion of the cost of a holiday – for example car hire or ski passes. “The route to ensuring this element is rationalised and proportionate might be, therefore, to seek to apply it only to specific arrangements and where the cost justifies it. This would provide for more certainty for business and would also result in removing unnecessary coverage. “We need to consider also that the directive provides that consumers are able to look to the organiser, usually in their home state, to be responsible for the whole arrangement, including those elements provided by third parties abroad. “This is a valuable protection for consumers who are able to seek recompense from entities in their home state and is, we believe, a strong driver for the industry to ensure that it sells arrangements from reliable providers.